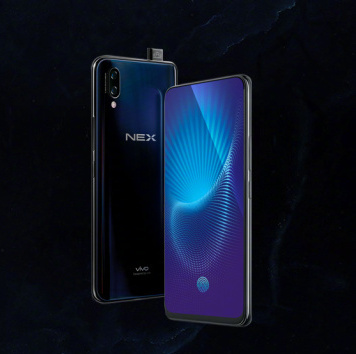 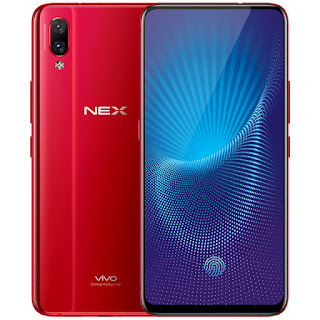 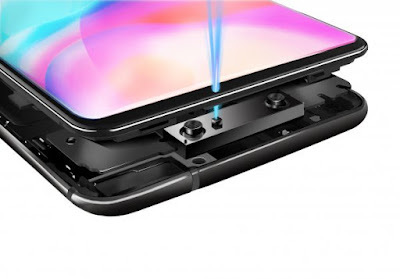 Vivo today launched Vivo NEX and Vivo Nex Ultimate Smartphone in China with In Screen Fingerprint Scanner and Snapdragon 845 Processor. Vivo has officially launched Vivo X21i Smartphone with MediaTek Helio P60 and 6GB of RAM. 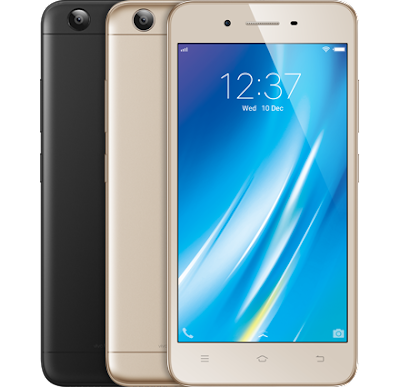 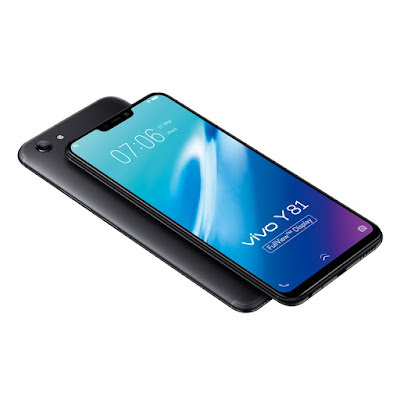 Vivo has launched Vivo Y71 Smartphone in India to take on Oppo A83. 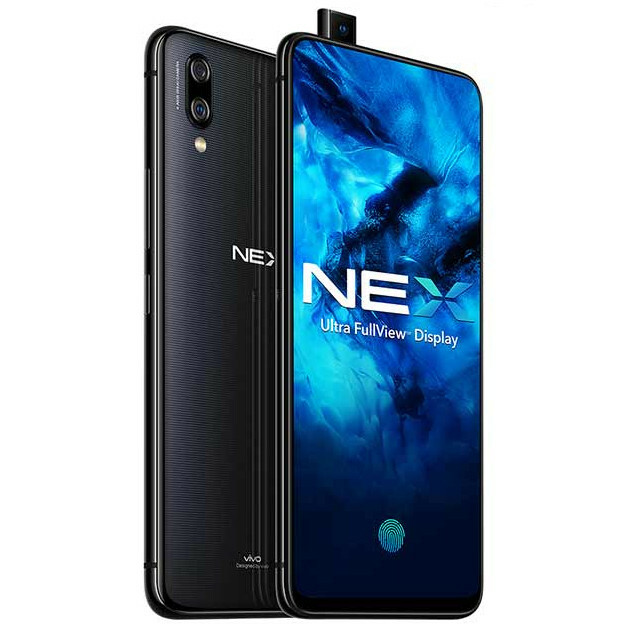 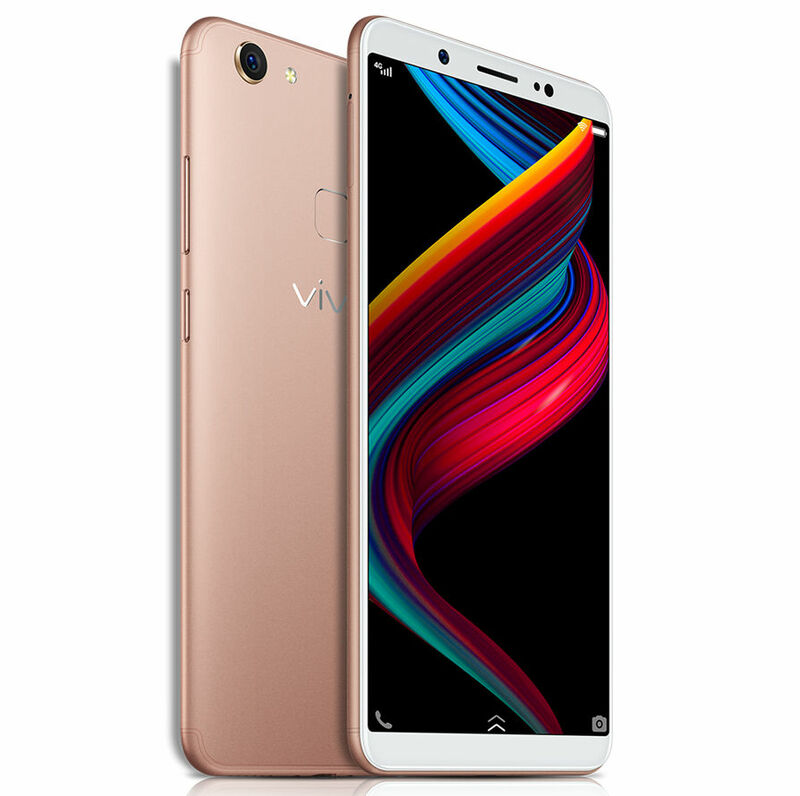 It has a 5.99-inch 720x1440 pixels HD+ LCD Display Powered by Qualcomm Snapdragon 425 Processor with 3GB of RAM and 16GB internal storage which is further expanded via the microSD card slot. 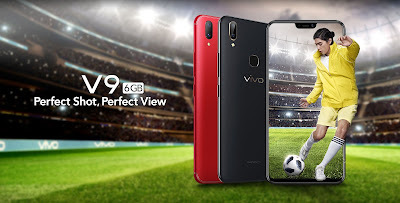 Vivo has launched Vivo V9 Smartphone in India. 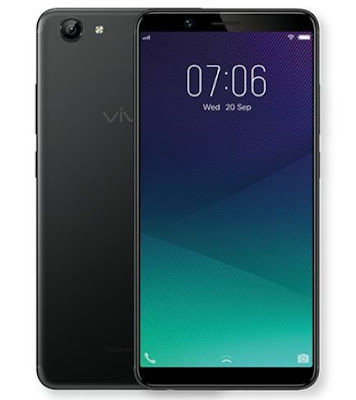 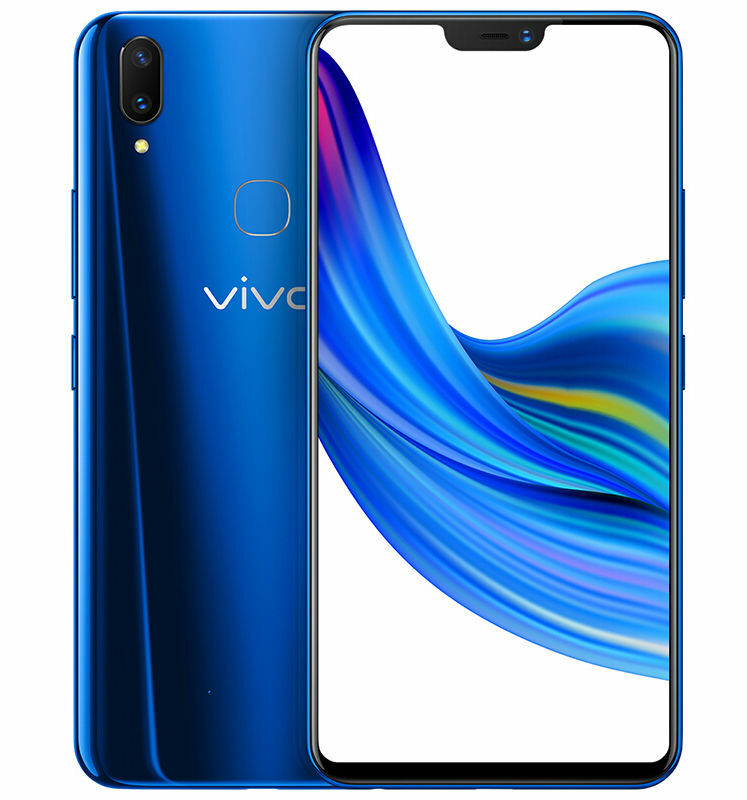 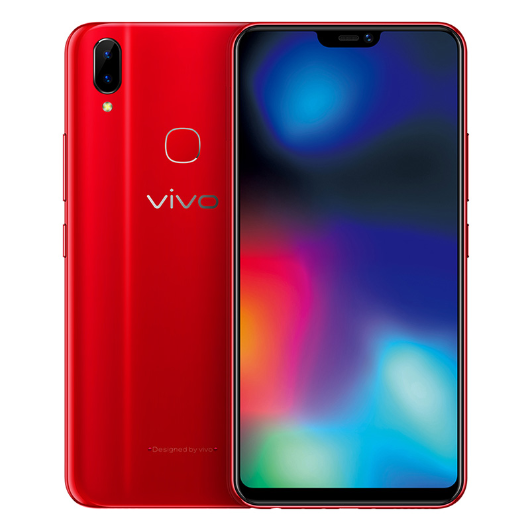 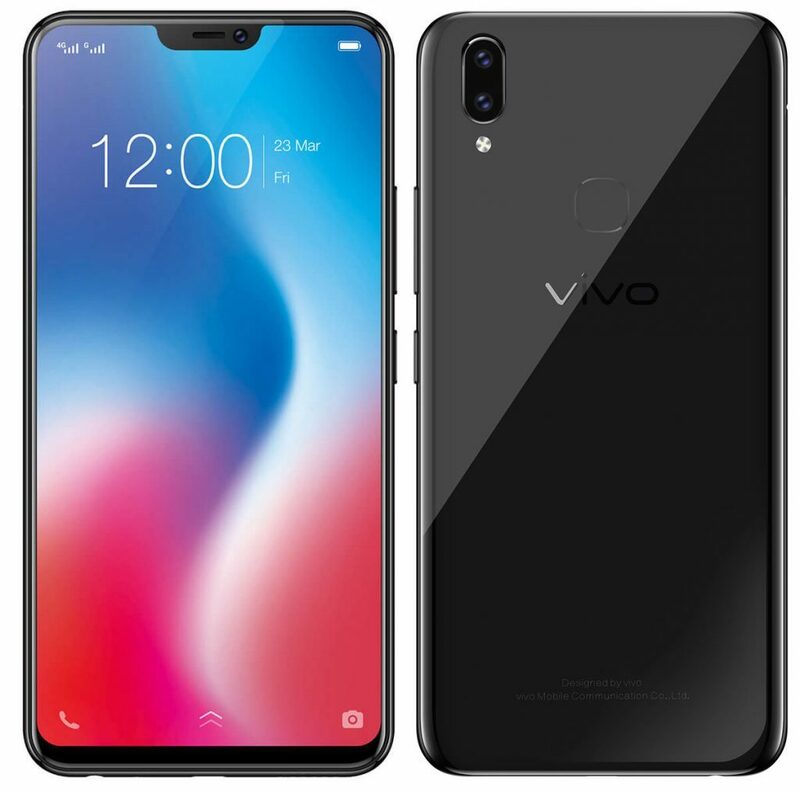 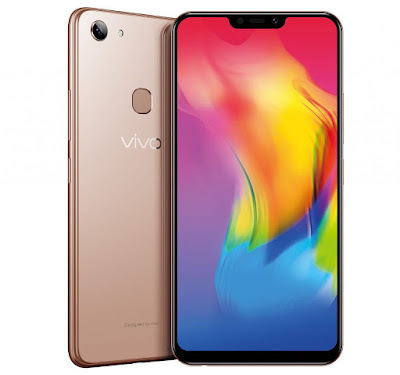 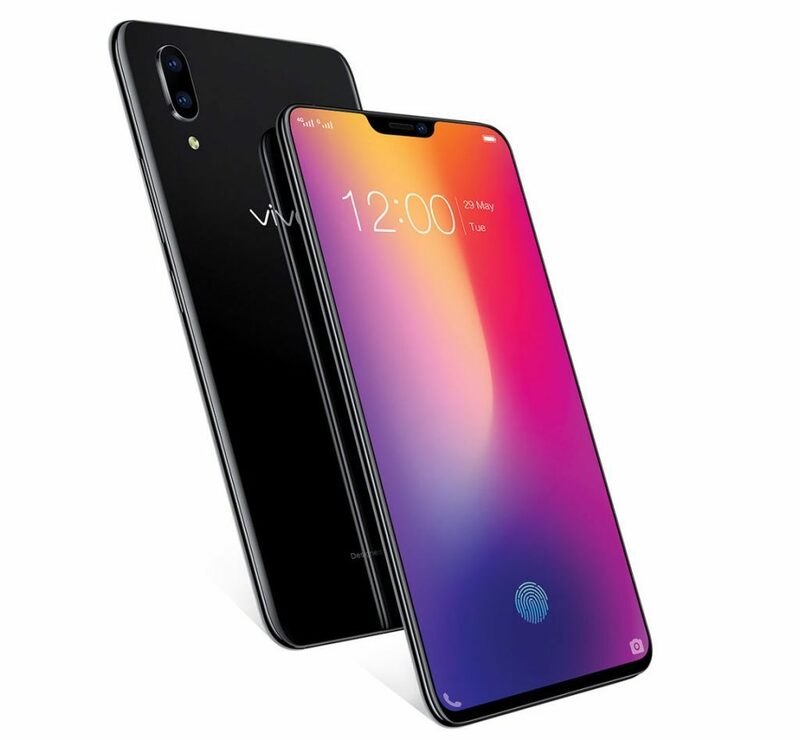 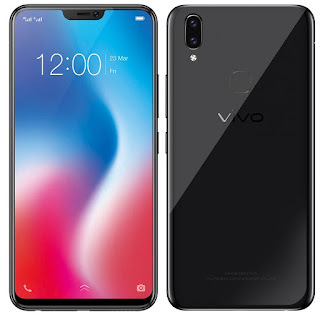 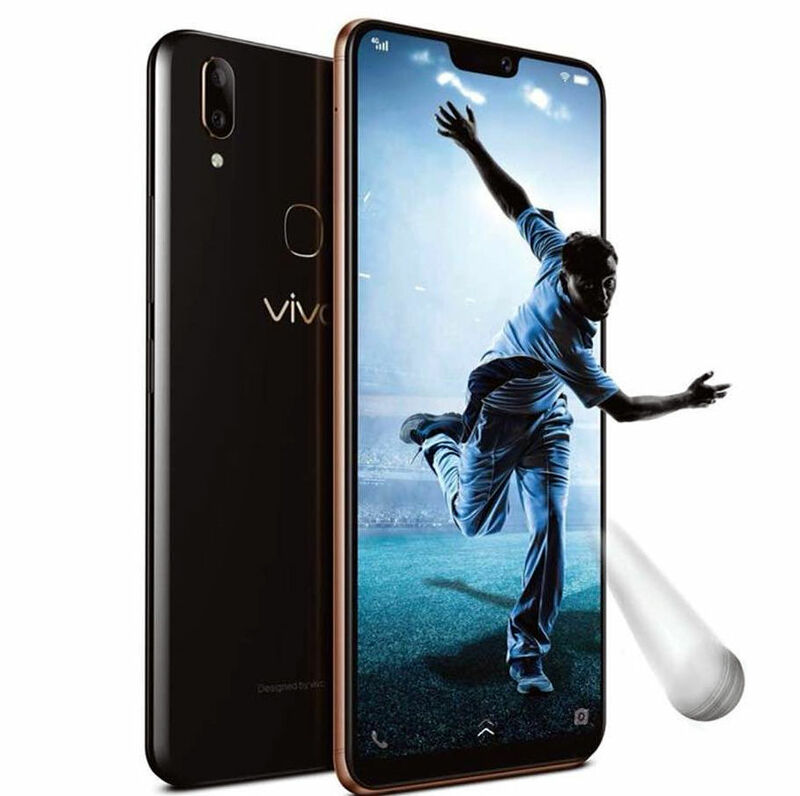 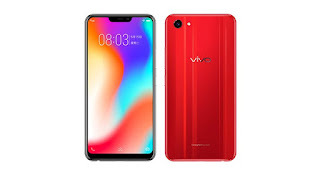 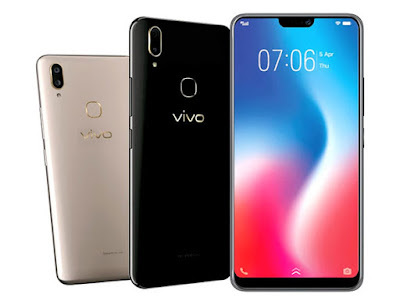 Vivo V9 features a 6.3-inch (2280 x 1080 pixels) Full HD+ 19:9 IPS display Powered by 2.2GHz Octa-Core Snapdragon 626 processor with 4GB RAM and 64GB storage which is further expandable with MicroSD card up to 256GB. 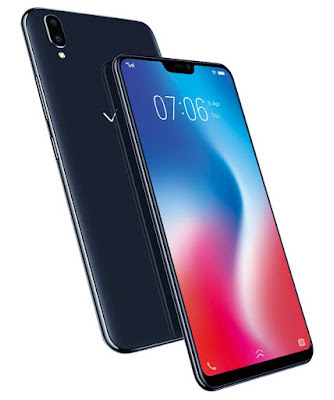 Vivo has launched Vivo V9 Smartphone with 19:9 Display, Dual Rear Camera, 24MP front-facing camera. Here are some of the Frequently asked questions about Vivo V9. 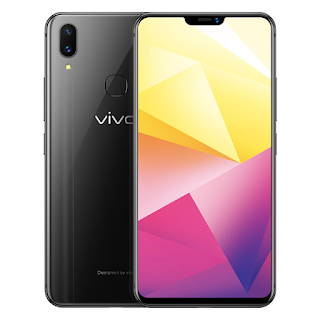 Vivo today launched Vivo V9 smartphone in Thailand.It comes with Notch, Snapdragon 626 processor, Dual Rear Camera.